Like taking care of people? Believe in the power of a beautiful, healthy smile? Want a career you can grow in and prosper, with stability, and a great working environment? Our Core Values are more than just words, they’re a way of life. We know that companies with a strong culture and a higher purpose perform better in the long run. As we continue to grow, we strive to ensure that our culture remains alive and well. Check out our core values and see if they speak to you. I am proud of my professional appearance, language & behavior and it always begins with a beautiful smile. 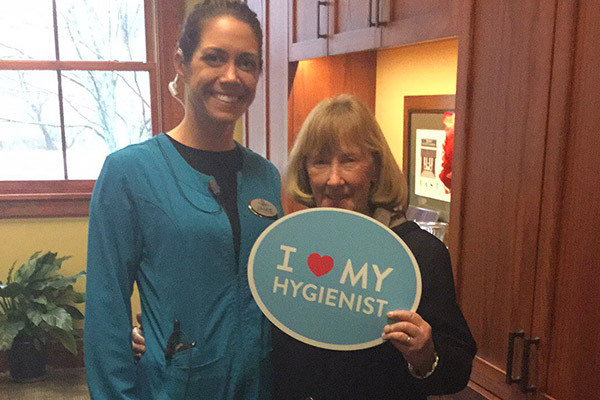 I am passionate about creating a positively unforgettable and exceptional experience for our patients. 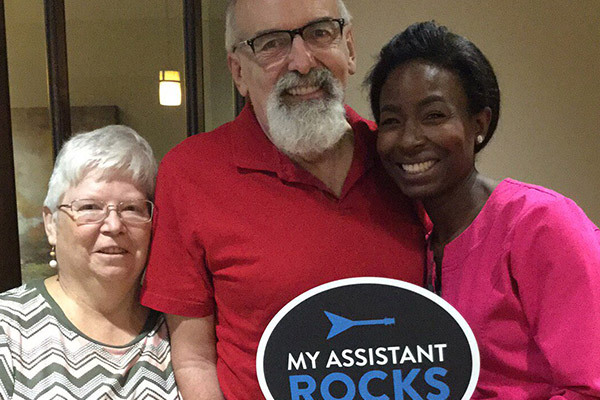 I build lifelong relationships with my patients and as a result they entrust their friends and family to our care. I inspire hope and nurture the well-being of the whole person by accepting & respecting their physical and emotional needs. 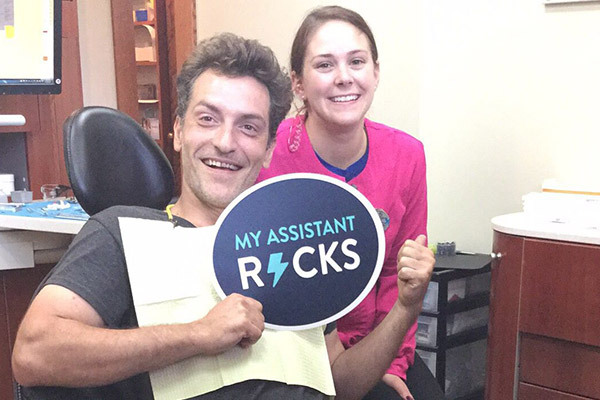 I am responsible for creating a warm, friendly and cheerful atmosphere for our dental family. I embrace constant and never ending improvement in my delivery of dental care. When you love what you do – it really shows! We work hard making our patients’ visits exceptional, but we always find the time to have fun too! 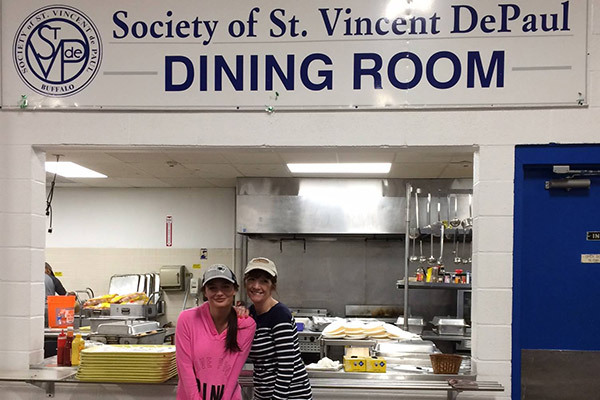 We take part in plenty of community activities, and even host some charitable annual events of our own: Dentistry From the Heart, Mother’s Day Makeovers, Veterans Day Makeovers. 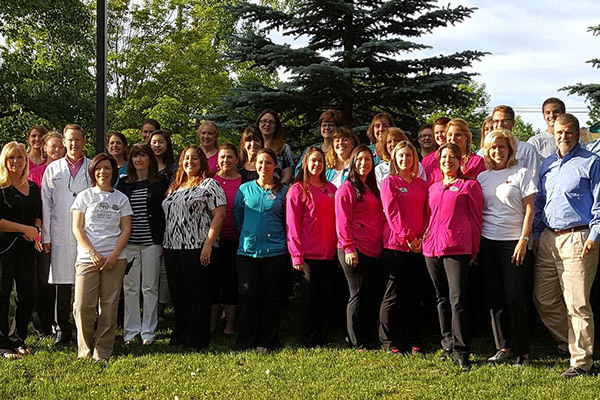 Please upload your resume along with a brief reason why you would like to join our Westermeier Martin Dental Care Team and the position that you are interested in pursuing. You can upload a Word Document, .jpeg, or .pdf.